Come help us kick out winter and welcome in spring! Meal includes salad, coffee and dessert. Cost is $30.00 per person to be paid at the door. Cash or check (HHYC). NO charges accepted. Guests welcome!! Respond via whoozin with entrée choice no later than April 18th. Call Mary Ellen Woiler (315-558-1734) with any questions. Charlie Bangs was one of the most loved sailors and racers at HHYC. Charlie passed away but his spirit lives on at HHYC. Charlie and his sturdy Cal 20, the Molly B, could be seen on the waters of Henderson Harbor almost every day in the summer. When Charlie was racing the Molly B it was often said “If you could see his sails on the horizon, he already beat you!” Charlie sailed his Cal 20 in many races; he was competitive and loved to win, but he was also one of the nicest people you could ever meet. Come celebrate Charlie’s spirit by participating in the race that bears his name. The Keg Classic is the HHYC fun race. It consists of two races. The first determines the order of starting in the second race. Finish last in the first race and start first in the second. 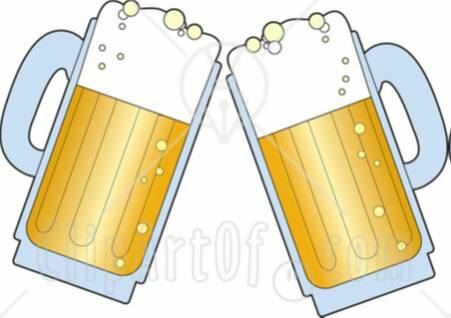 Sail fast and the Keg Classic Cup is yours! Oh yeah—bring water balloons and squirt guns or else you may end up all wet! The race will be open to all HHYC participants. A Race Fee of $5 will cover pennants and equipment. Crescent Cup is the first of three races for required participation to be eligible to win the Eastern Shore Boat of the Year. Wednesday, July 10th: 1700 – 2000 hrs. Customs and Border Patrol will be on site from 1300-1800. Thursday, July 11th: 0700 – 0830 hrs. Friday, July 12th: 0700 – 0830 hrs. Thursday, July 11th: Long Distance Race, Cook-your-own steak dinner. There will be one (1) Long Distance Race and up to five (5) course races. The scheduled time of the warning signal for the Long Distance Race is 1000 hrs. The scheduled time of the warning signal for Course Racing each day is 1030 hrs. Continue the EYC tradition in beautiful Henderson Harbor! Pick your steak and grill on our outdoor charcoal BBQ. Chicken BBQ dinner after racing. It’s time for the Women of the Club to unite! Join us for the fun and competition of the Women’s Challenge Cup. The format for the races this year will be a white-sails medium course race in the Typhoon one design fleet. 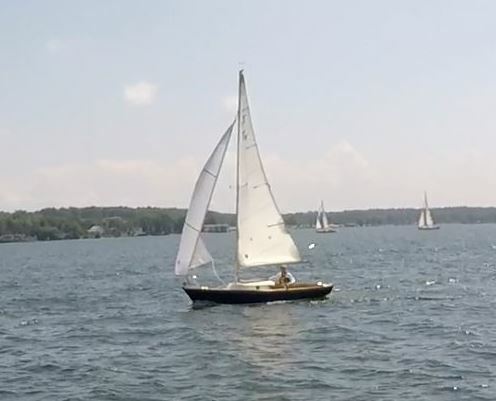 The Typhoons are a fun, easy to sail boat that have rapidly grown in popularity at HHYC. There are two series of races presently scheduled for this year. The skipper must be female. 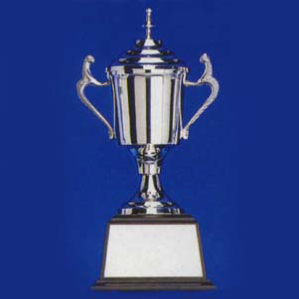 Trophies will be awarded for the winner and the best crew! Remember, the skipper is always right! The Race will be open to all HHYC participants. Cruising boats from Trident Yacht Club. Contact Peter Ferguson, Fleet Captain. The Pickslay is a club race around Bass and Gull Islands. 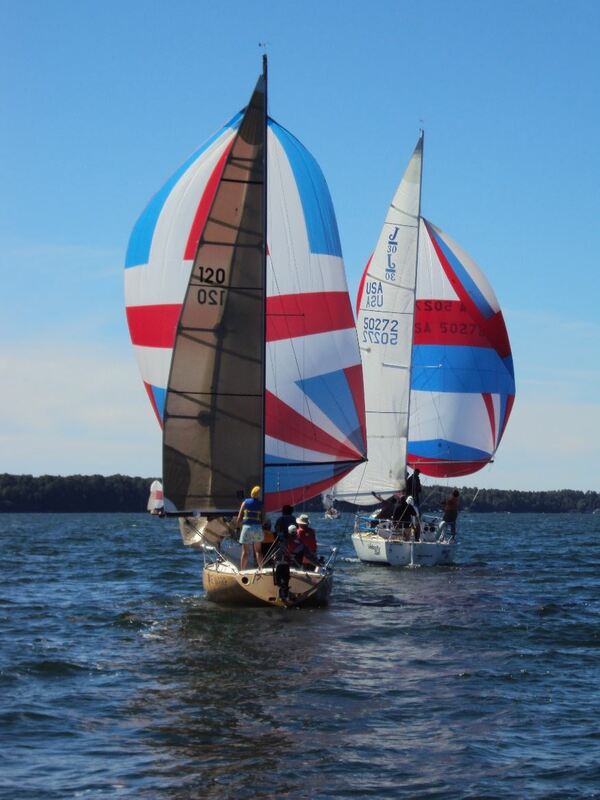 It is a white sails race that is tons of fun and makes for a great little sail! The race will be open to all HHYC club members. A Race Fee of $5 will cover pennants and equipment. The Commodore’s Cup is the signature race of the HHYC season, consisting of a middle distance race to be determined by the wind conditions. After the race we celebrate at the Commodore’s Dinner. Join us for fun racing and a great dinner. Don’t end up on the Dark Side of the Duck! The Duck Island race is HHYC’s long distance race. 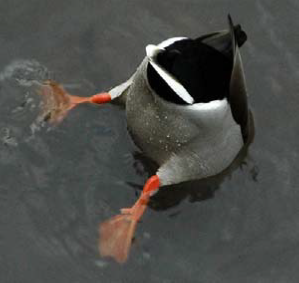 There were many years when the best sailors amongst us have been stuck on the Dark Side of the Duck. Keeping this in mind, HHYC has tried to make the Duck more civilized. We have developed Plans B, C, and D just in case the wind is blowing the Duck off the pond, or well you know…the dark side thing again. We will follow up our race with a Cook Your Own Steak Dinner followed by awards. The race will be open to all participants. The Henderson Harbor Yacht Club and the Crescent Yacht Club host the Summerville Memorial on alternate years. 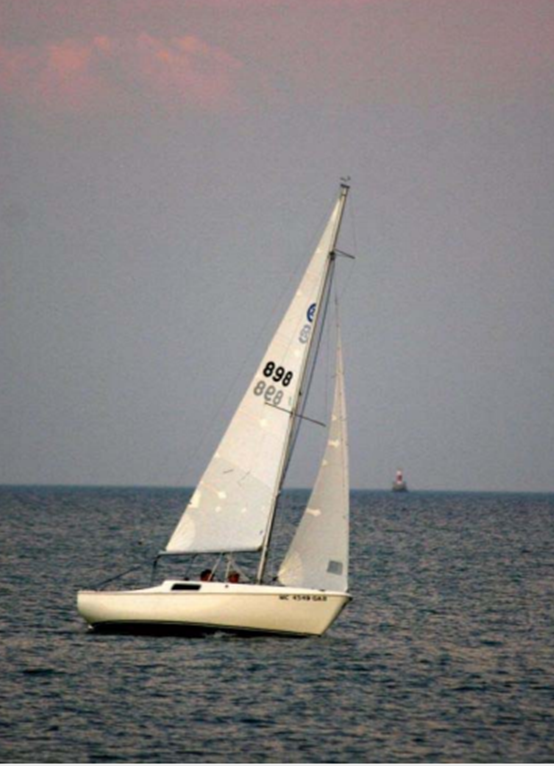 Skip Summerville was an avid racer on the eastern shore, competing with his J35 "Summerwind". Skip was instrumental in bringing US Sailing to Association Island and worked tirelessly to advise and oversee its reality for Eastern Lake Ontario leading up to the 1976 Olympics in Montreal. At the Olympics, Skip and his wife Jan worked at the Olympic venue in the sail measurement assignment, and their daughter Jessie was named Chairman of the Tornado Class Trials. In 2019 the regatta will be hosted at HHYC on September 7th. We are hoping you will go and race with members of the HHYC and CYC. The U.S. Sailing Rules of Racing applies to all competitors.